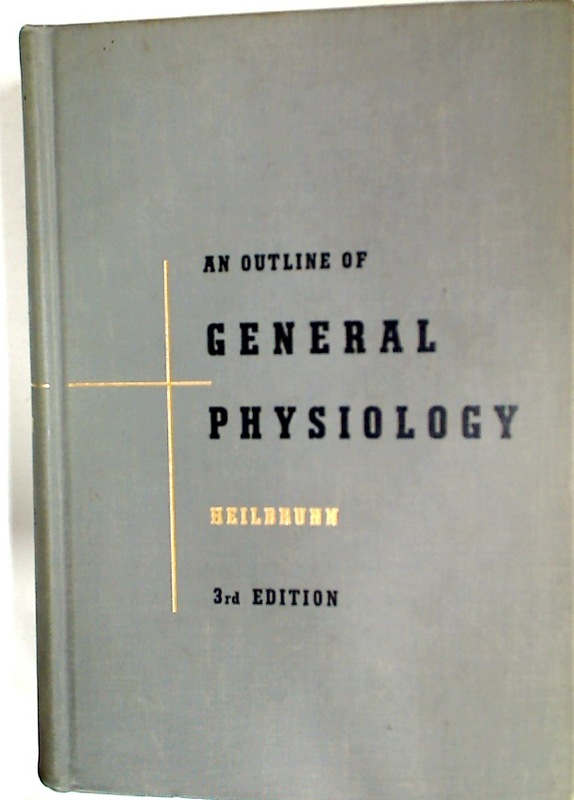 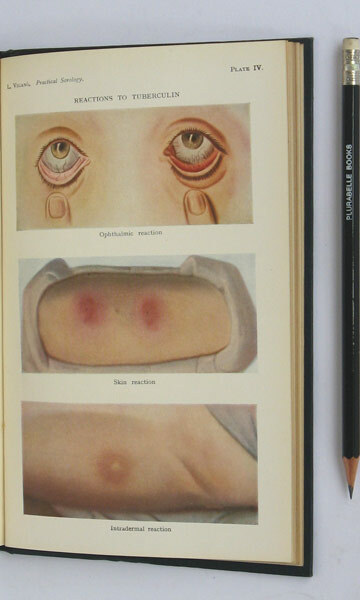 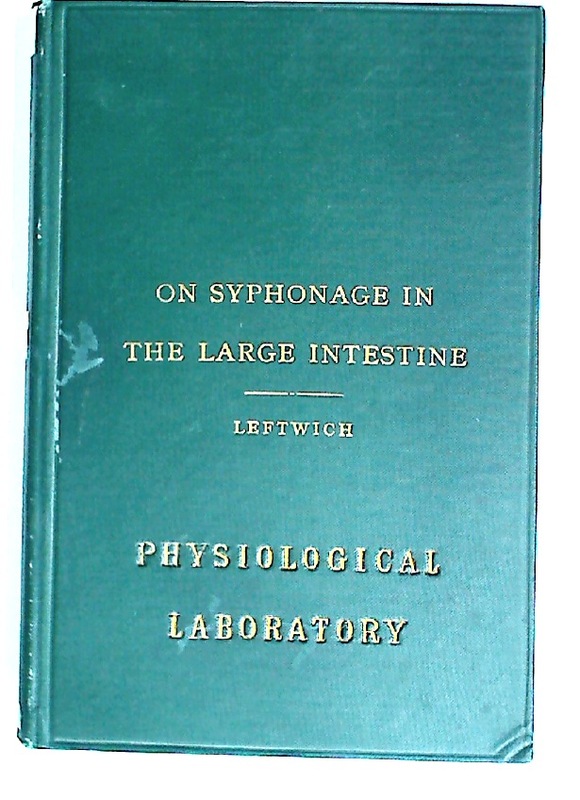 An Outline of General Physiology. 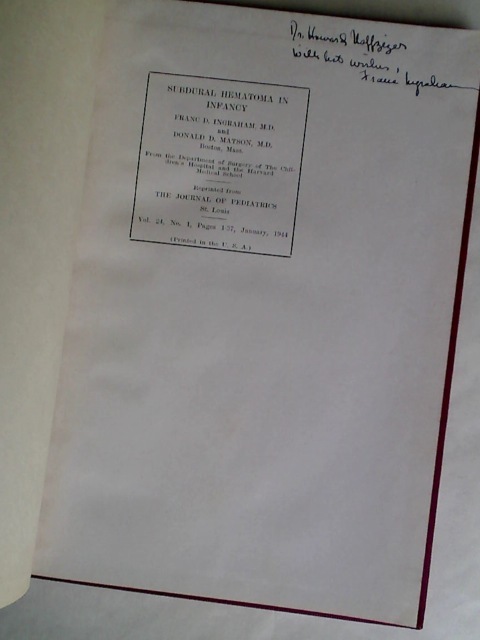 Third Edition. 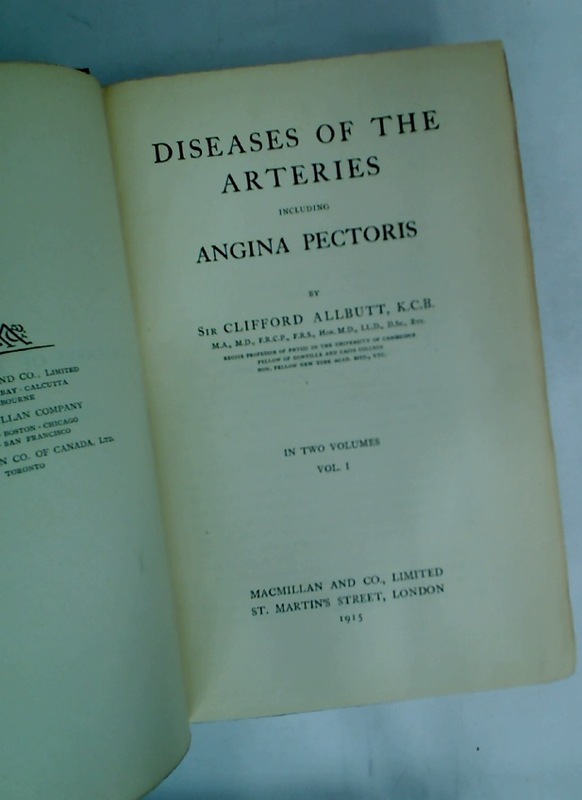 Diseases of the Arteries, including Angina Pectoris. 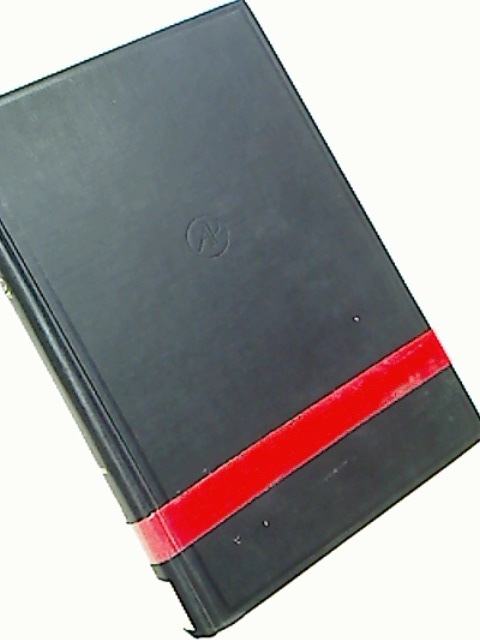 Volume 1 Only. 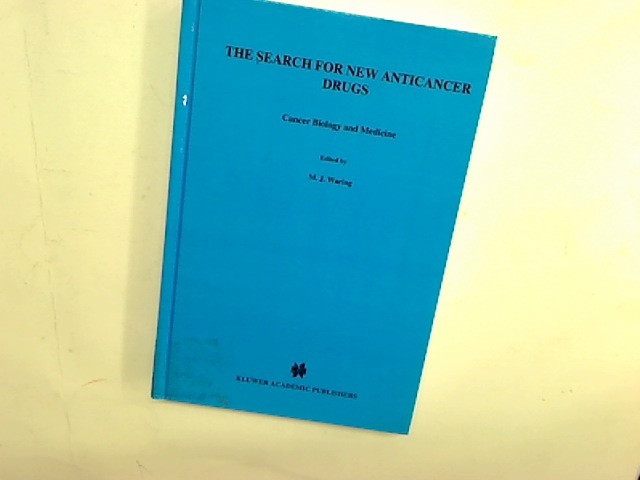 The Search for New Anticancer Drugs.